The feeling of the instrumentals just gets you, keeping the instrumentals vivid and wild. The guitar riffs, blast beats of the drums, with captivating vocal chords, it brings it altogether. Making it become fierce yet loaded with lots and lots of energy. 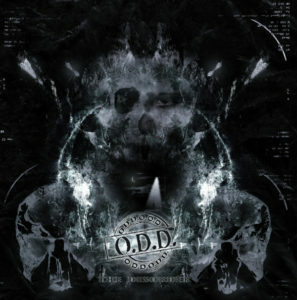 © O.D.D. 2017. All Rights Reserved.